On a recent thrifting day this turned up. The cover and liner notes seemed appealing but the track listing really sold it. Hard to resist a self released custom record with original composition titles like Flight of the Spirit Geese, Phantom Cathedral of the Sea and especially Dirge of the Sea Gods. 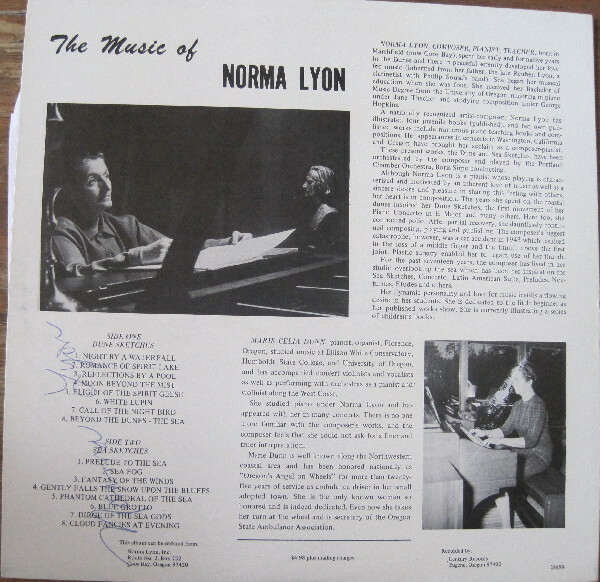 Our Norma Lyon is not to be confused with the more famous Norma Lyon, a dairy farmer from Iowa who gained some fame sculpting various large items everything from Harleys, John Wayne to the Last Supper and Obama out of butter. Her most famous work being a 600 pound cow sculpted for the Iowa State Fair. 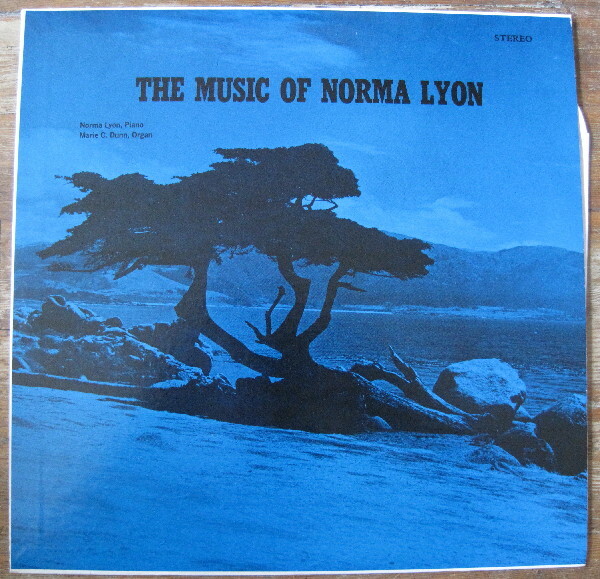 Our Norma Lyon is an accomplished composer and illustrator. She spent many years living in a small cabin in Hauser around the coastal dunes of Oregon which provided the inspiration for the first side of the record: Dune Sketches. 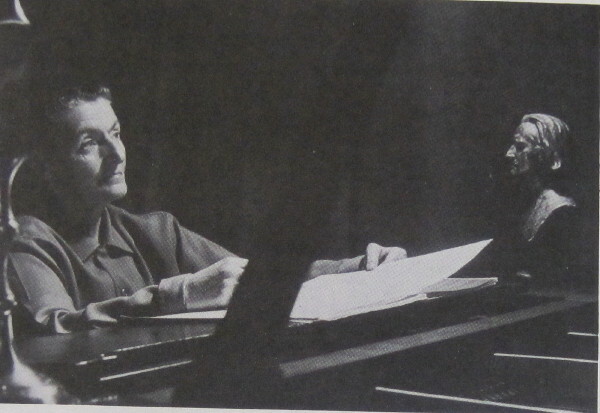 The liner notes detail a series of setbacks for Ms. Lyon including contracting polio and a 1943 car accident which “resulted in the loss of a middle finger and the the thumb above the first joint. Plastic surgery enabled her to regain use of her thumb.” The second side Sea Sketches was inspired by living the last seventeen years in her studio overlooking the sea in Coos Bay. 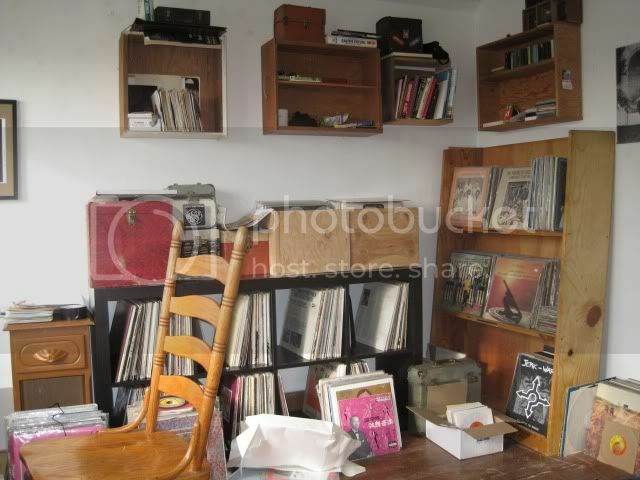 You are currently browsing the Backroom blog archives for December, 2009.